Many schools are taking steps to disclose the limits of institutional liability while also offering a simple renters insurance program. Imagine this scenario: A student is ironing his pants and goes to hang them on the sprinkler head as the iron heats up, setting off the system. Maintenance and the fire department are slow to respond, and considerable damage to the property of students and the university results. If this scenario hasn’t occurred at your university campus yet, then consider that according to Clery Act data, 1,926 fires occurred within on-campus student housing in 2015. In addition, FBI crime reports for 2015 reported more than 69,502 property crimes and thefts on U.S. campus. Due to the scale and frequency of losses experienced by students, institutions of higher education are adopting new approaches to managing this risk by adopting preferred renters insurance programs. 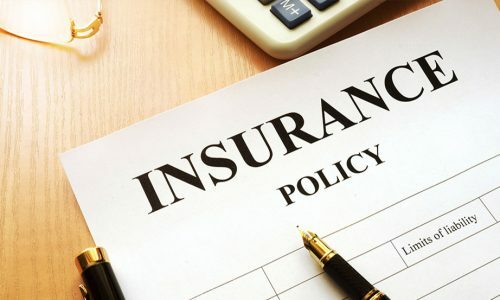 Specifically, schools are taking steps to disclose the limits of institutional liability while also providing a convenient way for each resident to enroll in a renters insurance program that names the institution as a beneficiary of the policy. Institutions may hold the student responsible for damage to the property of other students but are much more likely to do so for damage to institutional property. Colleges and universities are reluctant to involve their property insurance companies when students and their property are involved. 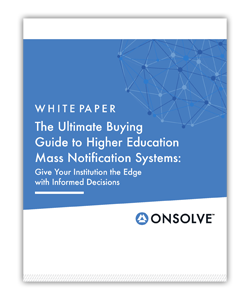 According to the survey author, Glenn Klinksiek, the retired assistant vice president and risk manager of the University of Chicago, “to state the obvious, the presence of students on campus creates risks for colleges and universities. The risk to institutional and student property is just one. Instances of loss or damage are likely to occur and sometimes the damage is significant. 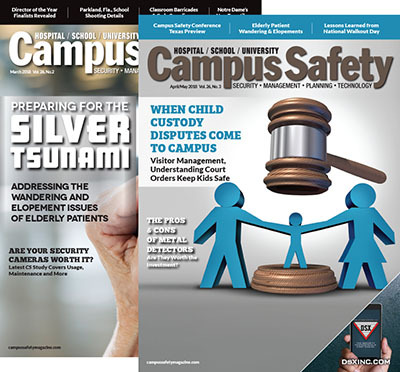 Campus fires damaged student and campus property and, though less frequently, also involved injuries to dozens of students annually. Water damage is also a common occurrence. One university system identified nearly $6 million of damages in residence halls with only 10 percent of it successfully subrogated against an alternative insurance. According to the College Board, more than 1,237 institutions now guarantee student housing for all freshmen and more than 2 million students now reside in on-campus housing. In addition, new forms of student housing have been developed to serve the unique needs of specific student populations, including international students, graduate students and families. In many cases, today’s campuses are managing large portfolios of apartments and multi-family properties. As a result, it should not be surprising to see campuses adopting the best practices used by off-campus property owners by transferring liability risks to renters insurance policies. According to research by the Multi-Family Housing Association, 84 percent of off-campus property owners require residents to maintain personal liability coverage. A 2017 survey published by HigherEdStudy.com of 138 student housing leaders indicated that 80 percent of these campuses support a similar requirement for student residents. The survey also revealed that four in five student housing leaders believe that financial losses to students due to the theft or damage of a backpack, computer or bicycle can become a personal financial crisis that can disrupt a student’s education. Unfortunately, simply recommending that students consider renters insurance or providing a list of companies will likely lead to low levels of student participation and protection. Links, brochures and text within a housing contract do not provide any meaningful form of awareness of the limits of institutional liability or protection to residents or institutions. That’s why more schools are taking an active approach to disclose institutional policies and providing a convenient way to enroll in renters insurance during the housing application process. In fact, the most common approach schools take today is to implement a policy acknowledgment and mandatory consideration program that features a preferred (non-exclusive) insurance provider. This policy acknowledgment occurs during the housing application process of more than 100 colleges and provides each resident the ability to voluntarily enroll in a renters insurance program. This approach provides direct access for risk managers who want their institution to be a beneficiary of the policy and maintains access to a list of insureds. Requiring students to live on-campus also creates an unforeseen risk for students and their families. Because many young adults may not have any insurance to replace their property if it is stolen or damaged or to pay for damages for which they are liable, many schools are now making renters insurance available when students sign their leases. For example, according to GradGuard, the University of California at Davis, which manages more than 6,000 on-campus residents, began to offer renters insurance during their housing application process and found that more than 60 percent of their students chose to protect themselves with renters insurance. A case study from Georgia College, which is a 7,000-student institution of higher education in Milledgeville, demonstrates how risk transfer works for both institutions and students. In 2017, a student attending the school caused an automatic fire sprinkler system to engage, setting off the system and creating $103,000 worth of damage to the property of students and the university. 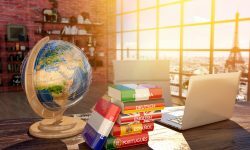 Fortunately, the student had completed a policy acknowledgment process and purchased a renters insurance policy that contained $5,000 of personal property coverage and $100,000 of liability coverage with a $100 deductible. As a result, the insurance policy paid the $100,000 of damages caused to the property of the school and other impacted residents. The student was able to focus on classes and avoid a collections problem for the student and institution. Similar to many other student processes, providing an opportunity for students to easily enroll in a renters insurance program during the housing application process is a smart “nudge” that can easily transfer the risk from the institution and student to a renters insurance policy. Both an institution’s reputation and a student’s well-being feel the impact. Lost laptops, tablets, clothing, phones and other equipment needed for school can have a negative impact on both student satisfaction and academic performance. 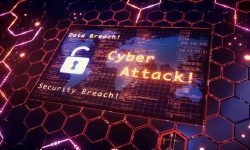 If your institution is not going to replace stolen or damaged student/resident property, then it is smart to have an electronic verification that you have disclosed the limits of institutional liability. 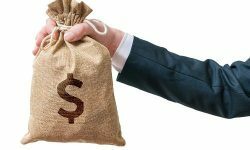 In addition, if you seek to collect for damages caused by students, it helps to verify that the liability disclosure made by the institution isn’t just in the small print of the lease or housing contract. 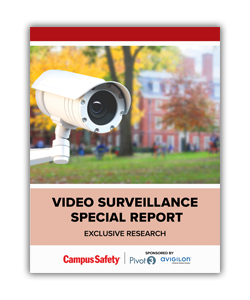 How are campus residents actively notified of their liability and the limits of liability of the college or university for losses they might experience due to theft or damages to their personal property? How can schools transfer the risk caused by students to a renters insurance policy? Be sure to note that legacy student insurance programs often only provide personal property protection. John Fees is the co-founder of GradGuard, an insurance and student benefit program that has protected more than 600,000 students at more than 230 U.S. colleges and universities.